fun-in-the-sun holiday destination. The units each feature an open plan kitchen and two-and-a-half bedrooms with built-in cupboards. Large sliding doors create a lovely flow onto a private patio/entertainment area that looks onto the landscaped communal pool, entertainment and volley ball area. For entertainment, there is a braai area, pool tables and darts. Our Chalets have a private entertainment area which includes braai facilities. Each chalet has its own private parking. We can arrange Dinner/Breakfast/lunch at an extra cost. Service Fee and Breakage deposit applicable. For more information contact office 039 311 1271. 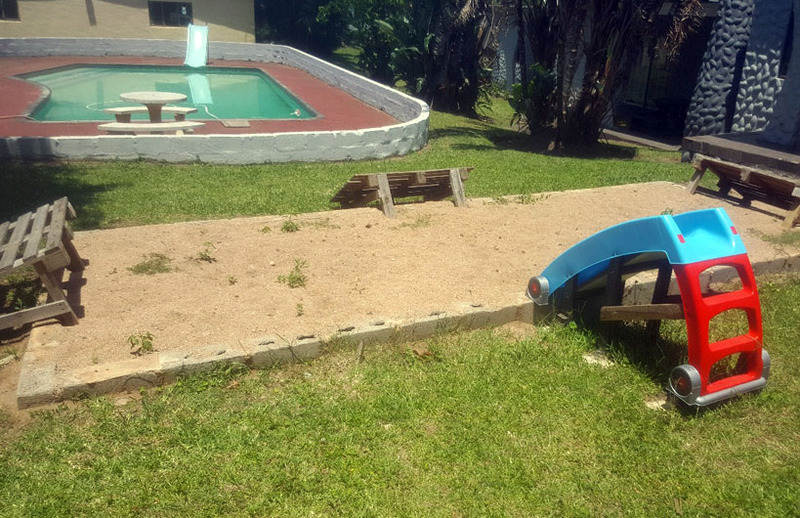 The resort was established 20 years ago and it a vital part part of the community in Port Edward. 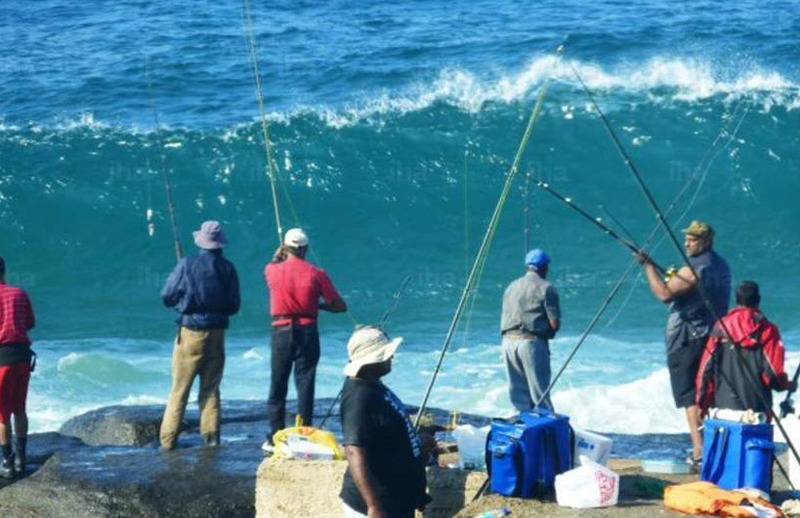 He have hosted functions for big companies like Sanlam, weddings, parties and are renown for the yearly big fishing competition in June/July. We have friendly staff which cater for your needs as guests. Come and enjoy your stay at the Rainbow Resort! PLEASE NOTE RIGHT OF ADMISSION IS RESERVED (ROAR). MANAGEMENT IS NOT LIABLE FOR ANY INJURY OR DAMAGE OR THEFT ON PRIVATE PROPERTY.